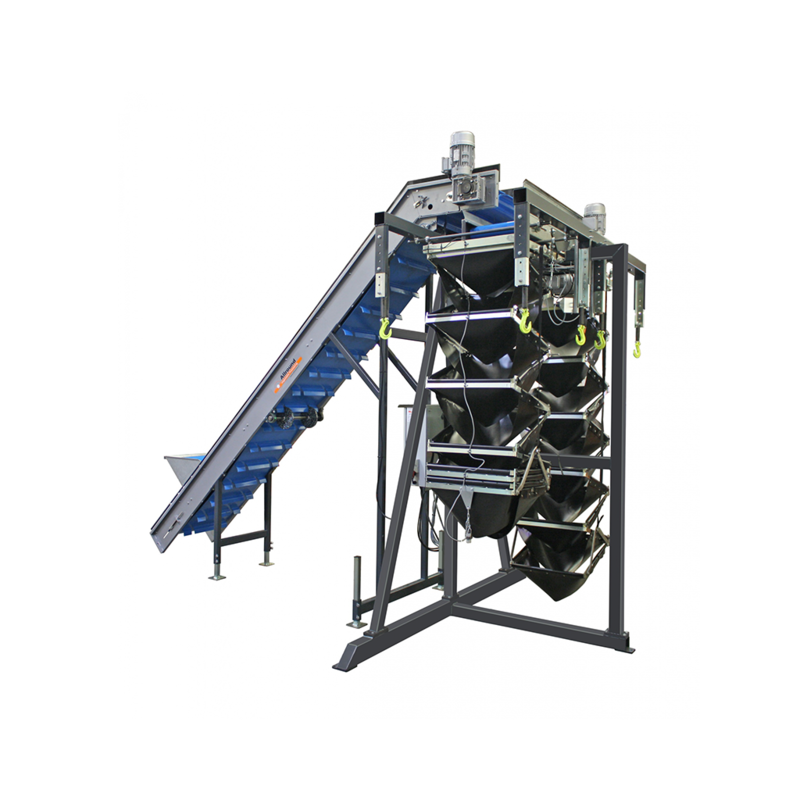 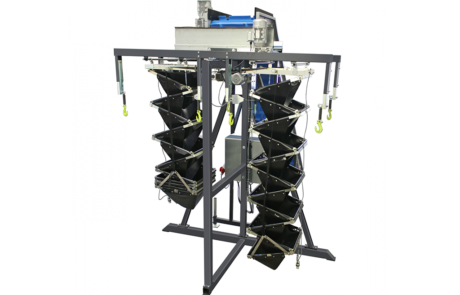 The Allround BigBag filler is designed to fill BigBags continuously in the most gentle way possible. 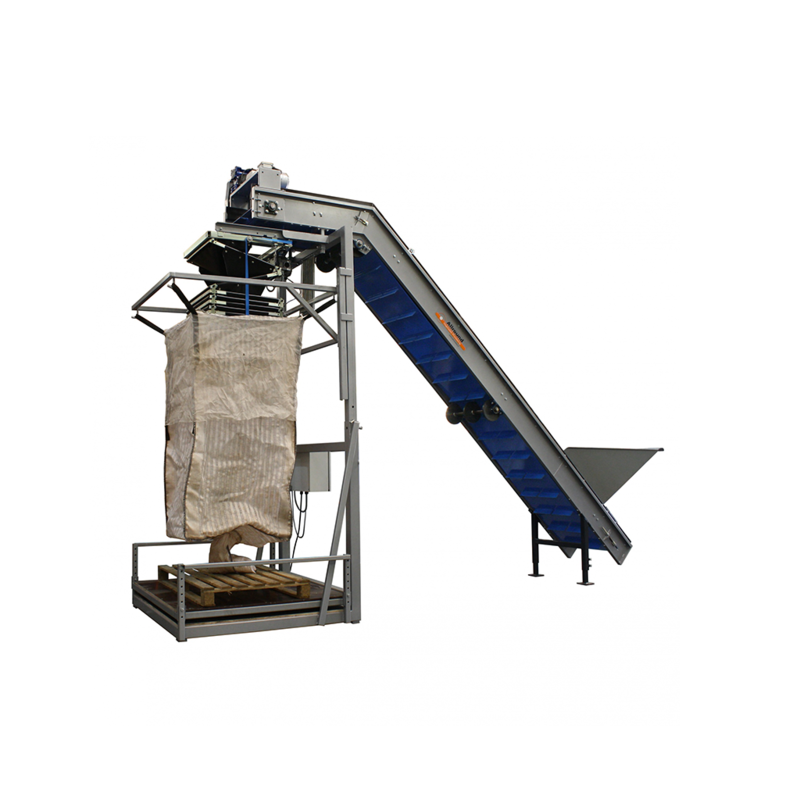 This is achieved by a fall damping system which automatically goes up as soon as the level of product in the BigBag requires. 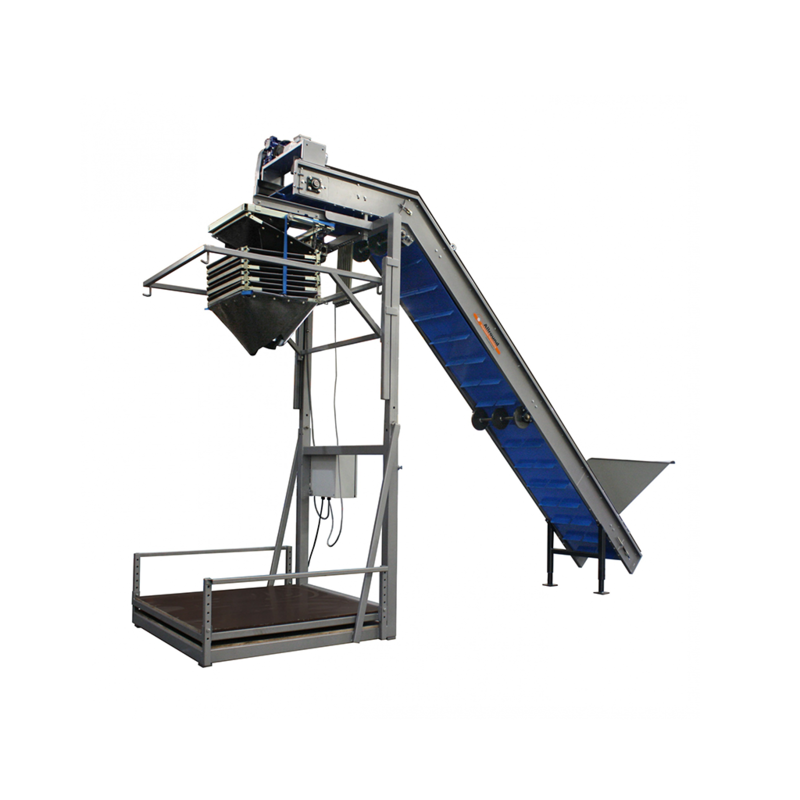 Allround VP elevators are designed to overcome heights in production lines. 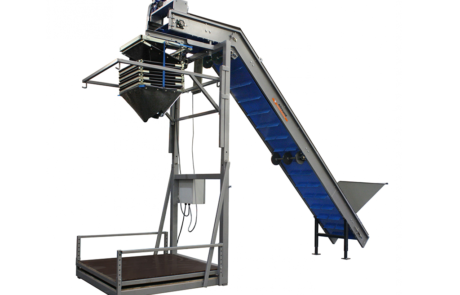 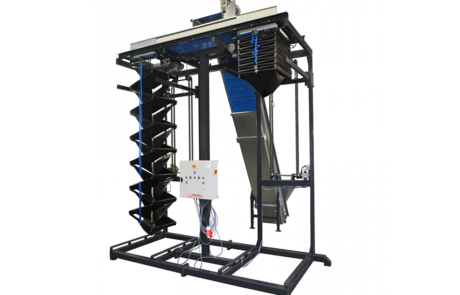 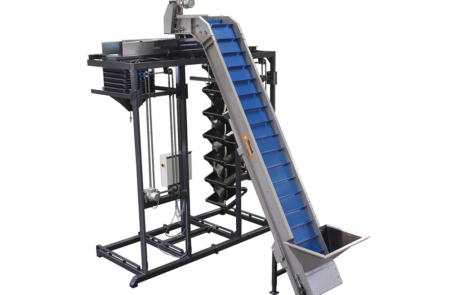 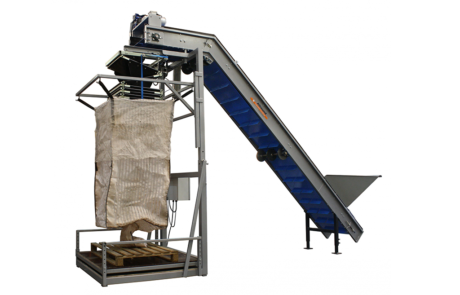 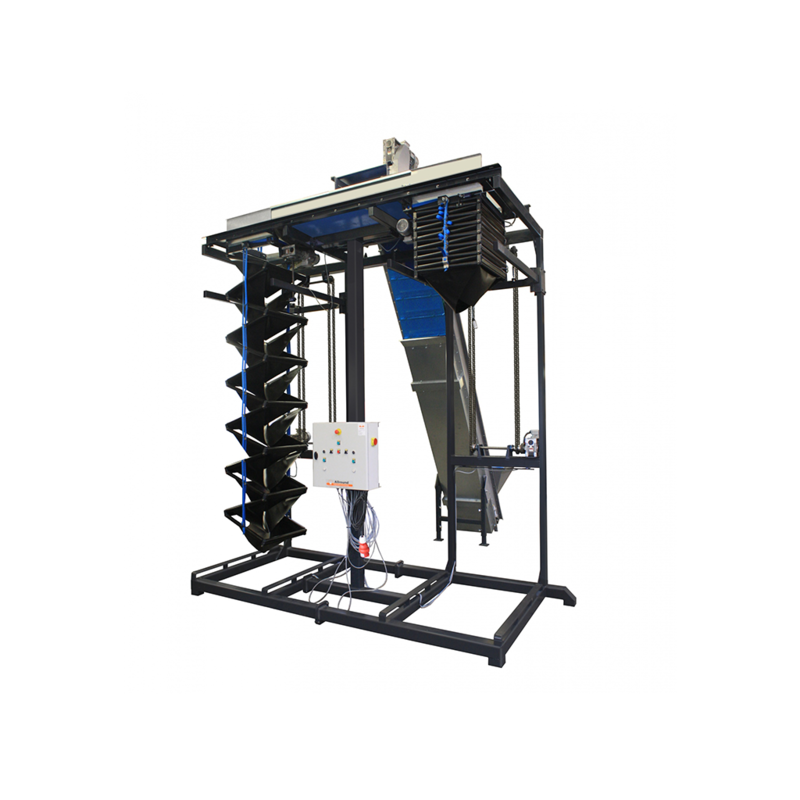 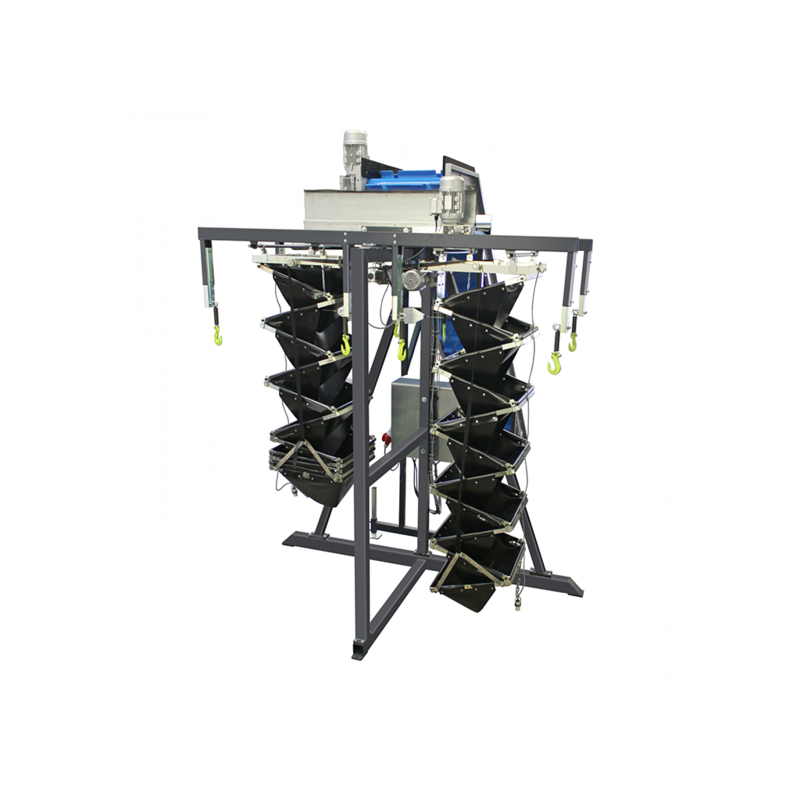 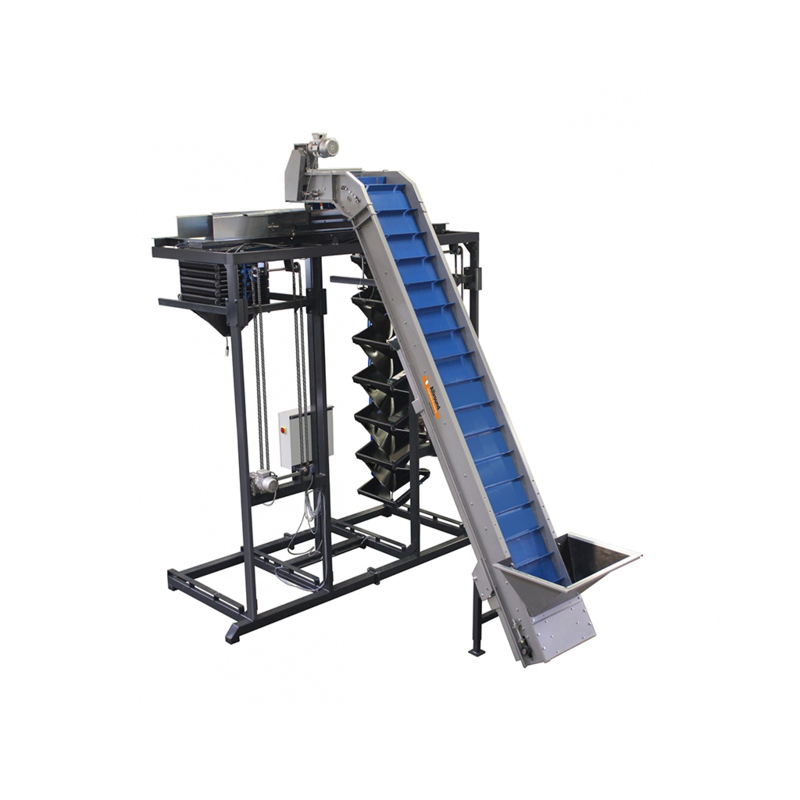 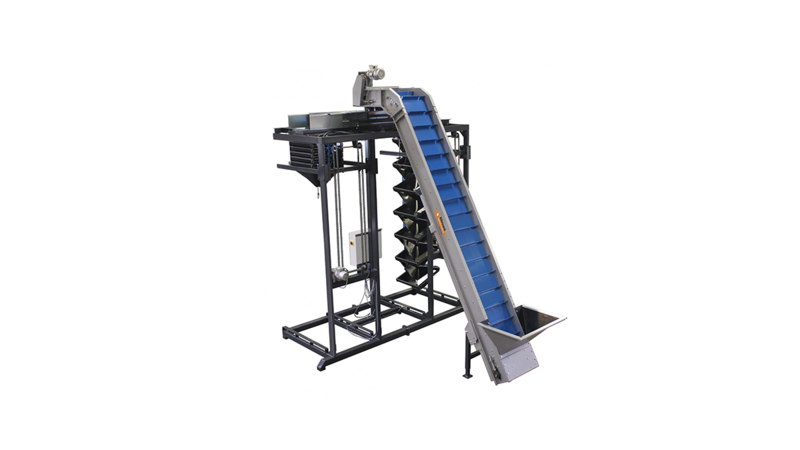 The machine is designed to transport the produce in a gentle but fast manner. 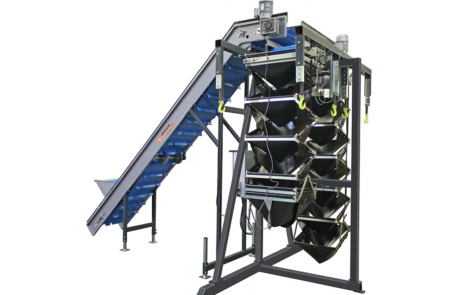 The belt has a double layer of PVC, two guide lines and is adjustable in height and in angle.